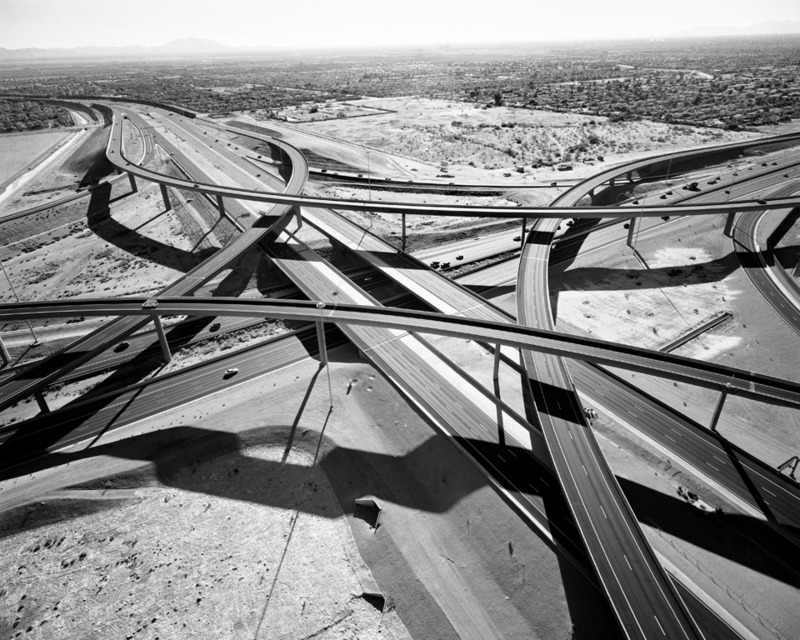 Michael Light is a San Francisco-based photographer and pilot. 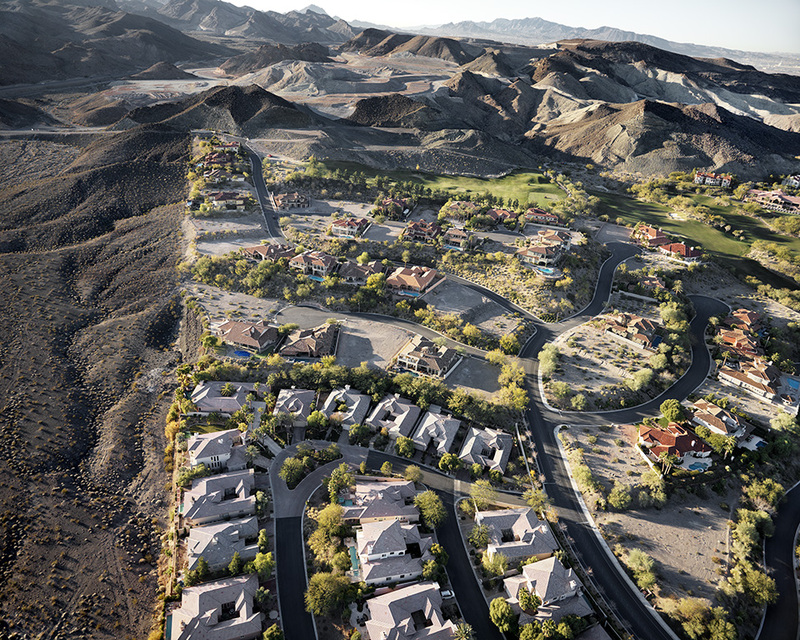 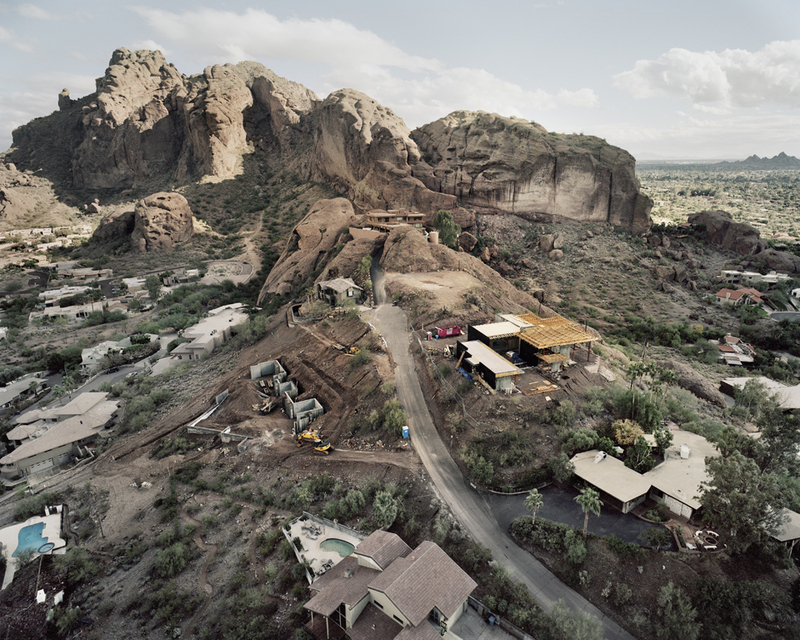 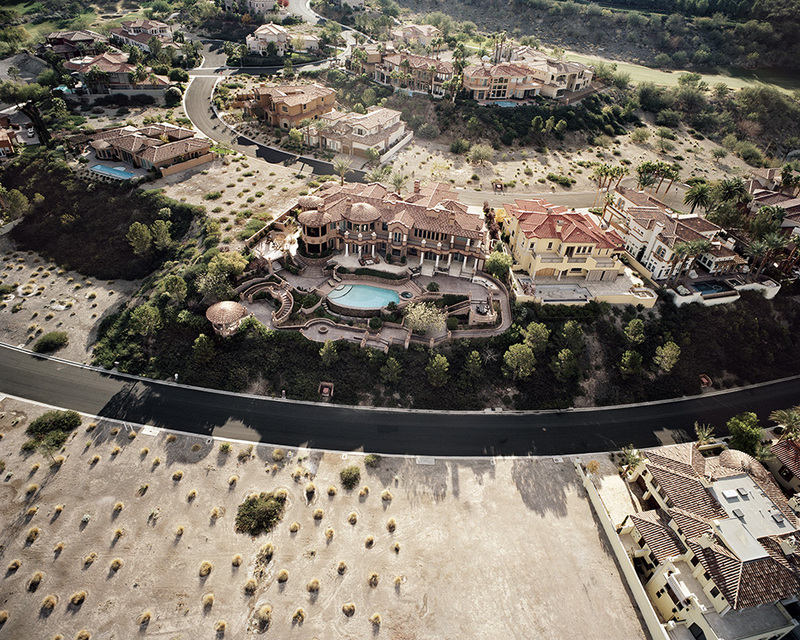 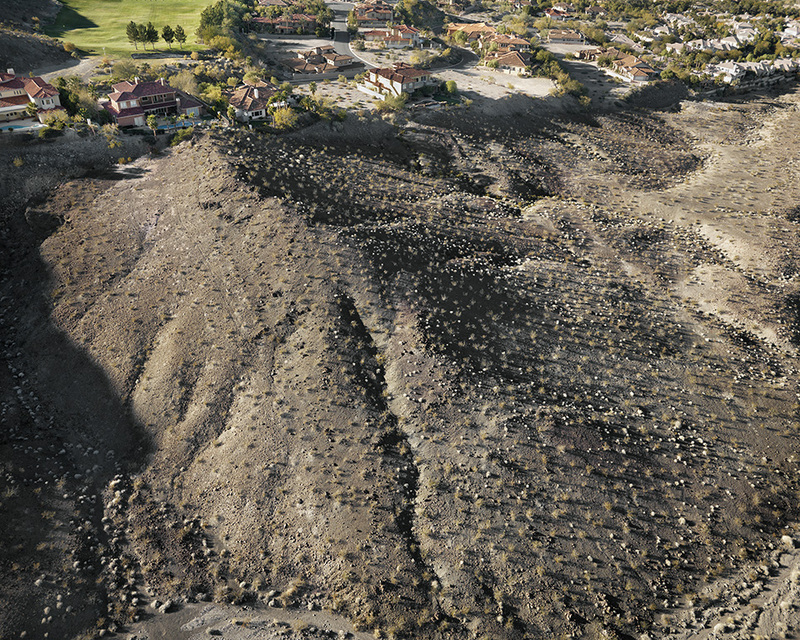 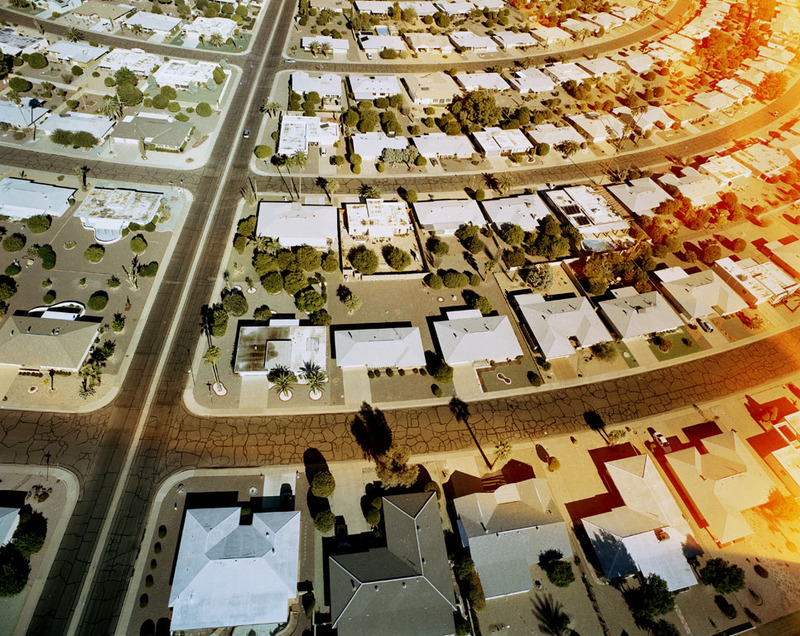 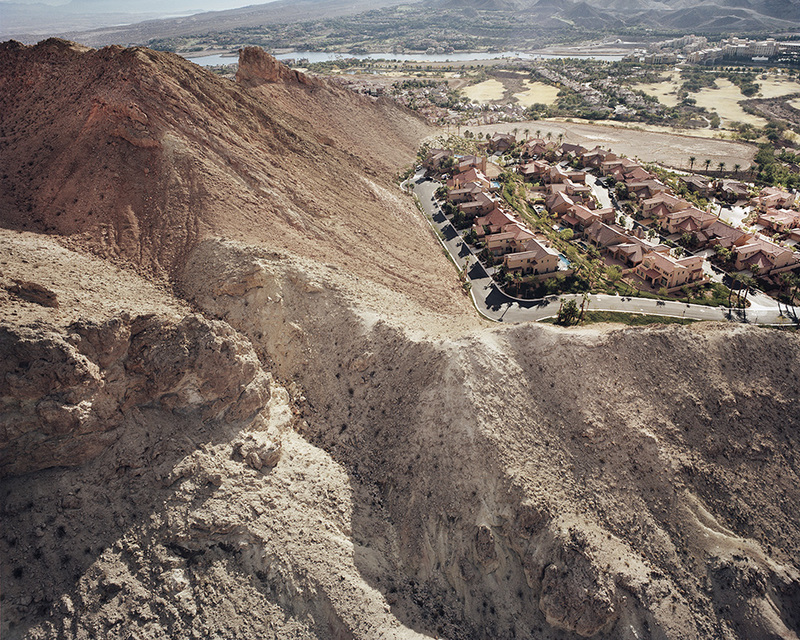 From swimming-pooled suburbs in Phoenix to razed hills awaiting their luxury homes in Nevada, Light has been documenting the western U.S.’s unique topography from the air for the past decade. 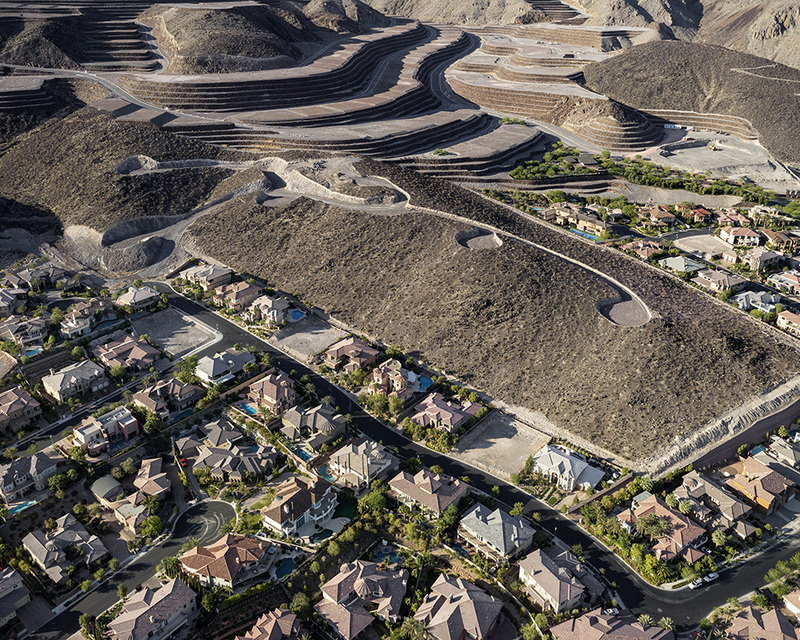 It shows the abrubt effect of the economic crash with acres of flattened hilltops carved through with roads and foundations, without houses.